I began consulting with a UK Tech Development house in 2017. Their model was simple: build partnerships by bringing together an industry expert, a tech development team (themselves, with support from their back office in India), and a key investor. 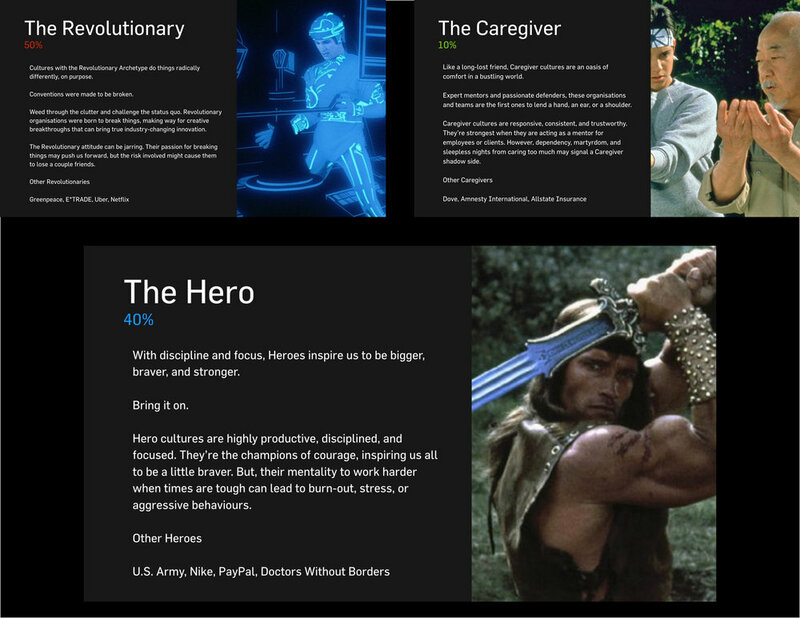 My role was to turn these outcomes into products which could be pitched, prototyped and then (if successful) built. This involved quite a bit of business and brand strategy - identifying opportunities, market analysis and go-to-market strategies, as well as a means to scale rapidly if funding was secured. 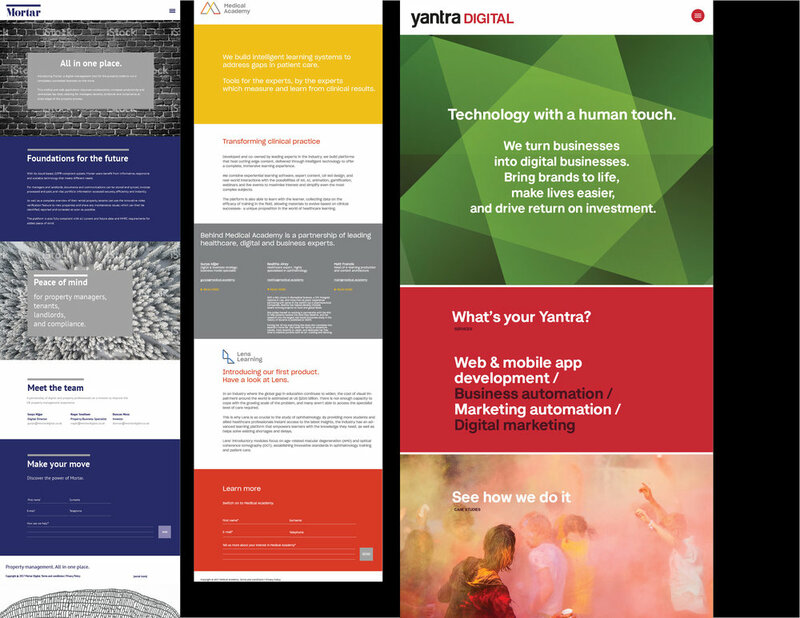 This was then followed by the product development itself: building the brand and identity, naming, pitch deck, written and visual marketing materials, and then the UI and digital properties in conjunction with their team. I also needed to rebrand and reposition their company as part of this exercise - the end result is a streamlined parent company, with a clear and expandable architecture of sub-companies and products. 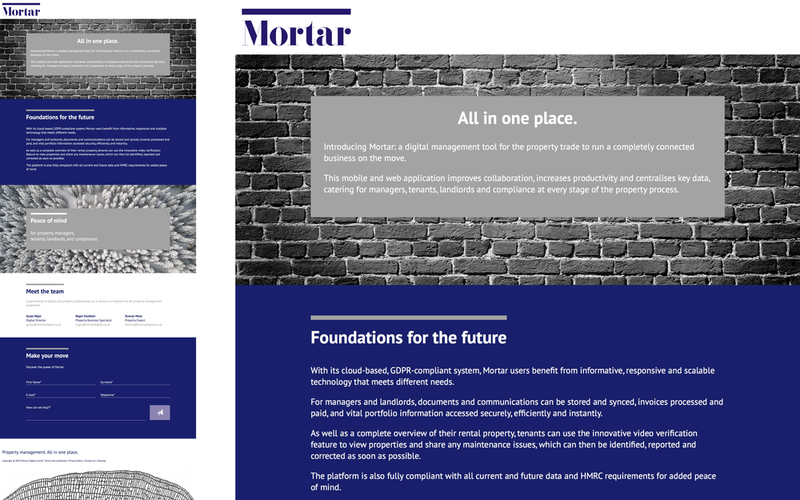 Mortar is a Property Tech startup based in London. 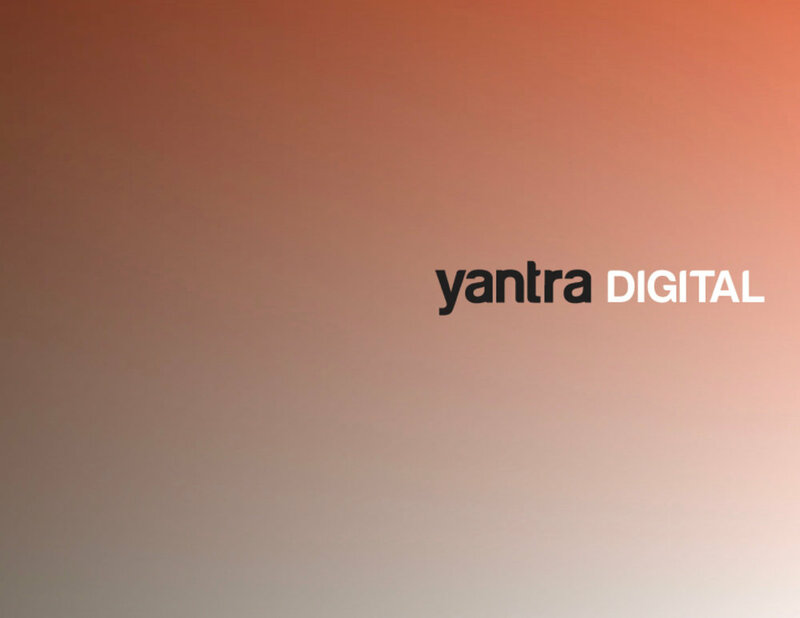 Developed the strategy, naming, identity, copywriting, UI and then creative directed rollout of the prototype. The idea: This platform is a centralised toolkit for everyone involved in the management of property portfolios under £10M. It makes the process seamless and integrated - working in the background. Much like the way mortar holds bricks together. The design then extrapolated this in to the idea of ‘things that invisibly hold bigger things together’. Colours and type were deliberately chosen to be an antidote to the property sameness out there on the market. Lens / Medical Academy: a Healthtech startup. 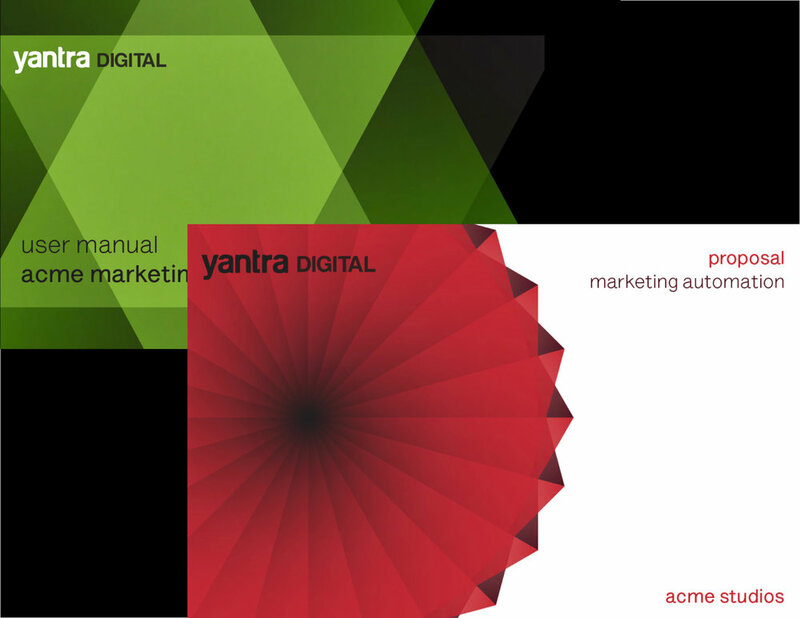 I developed the strategy, naming, identity, copywriting, UI and then creative direction. 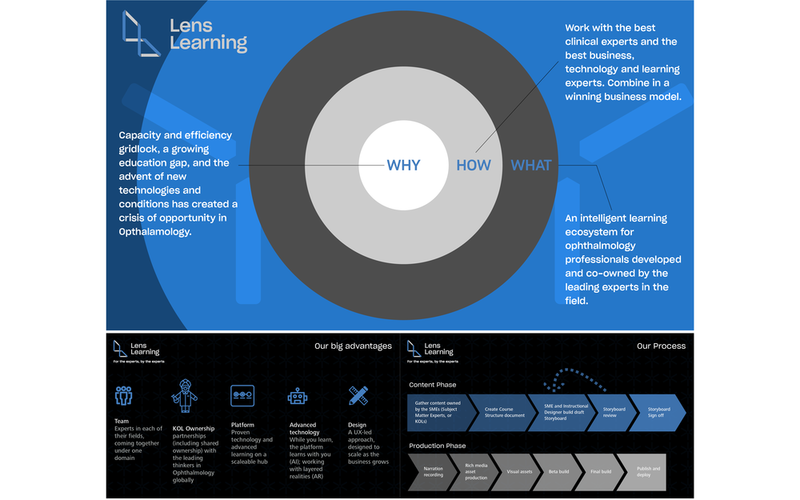 The idea: This is an e-learning suite of products for Healthcare, beginning with Ophthalmology (Lens). 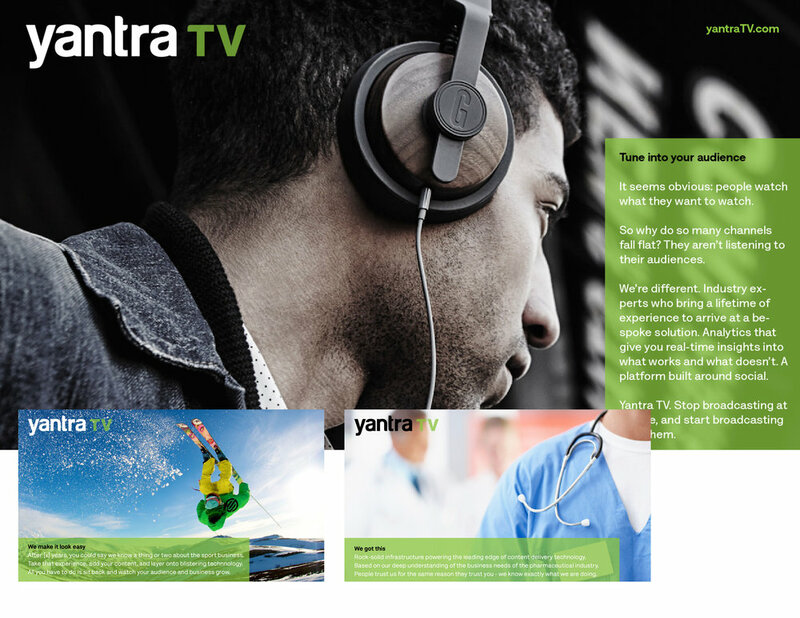 The product set had to be easily scalable, with an identity that could be rolled out across media and subject areas quickly. Built a flexible brand architecture that allowed each brand to stand on its own (if that’s what the funding arrangement required), while contributing to the value of the whole.